From commercial facelifts to multi-phased residential developments, we provide a combination of high-quality products, professional installers and years of experience to ensure your satisfaction. At Above All, we are proud to provide Winnipeg commercial exteriors, and insulation. From store exterior renovations to multi-phase, multi-year developments… we have you covered. Our Winnipeg siding crews have extensive experience installing commercial siding and insulation. We work year round and know what it means to meet deadlines on large projects regardless of the weather. Winnipeg’s temperatures can fluctuate dramatically but our experience will provide consistent excellence to your commercial projects. This is why we’re Winnipeg’s go-to siding provider for contractors, developers, and business owners. Above All provides Winnipeg builders professional installation on all their new housing developments’ siding, eavestrough, and fascia. We have the tools, equipment, and crew that can scale with your development. Our specialists have the experience to properly quote large and small-scale developments. We provide your Winnipeg retail spaces, exterior products and services that them make look exceptional. A combination of high-quality products, professional installers, and years of experience ensures your retail space looks fantastic for years to come. 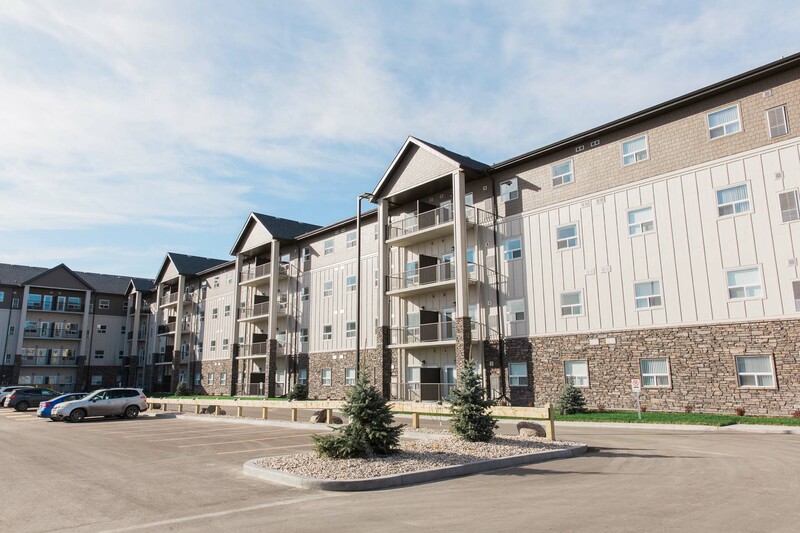 Above All has extensive experience providing Winnipeg multifamily developments siding, fascia, and eavestrough. We meet deadlines and have the foresight to properly quote large, multi-phase developments. We install high-end custom exteriors that take your commercial project to the next level. At Above All, we live and breathe excellence, and love creating exteriors that transform the environment they are part of. We love being part of the process of making dreams a reality that owners, investors, and tenants will enjoy for years to come.